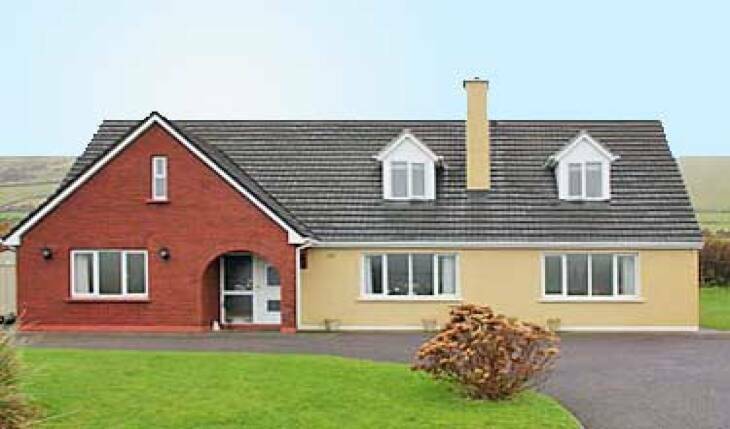 Dormer bungalow overlooking Dingle Town. Warm comfortable and friendly family run home. Situated on the scenic Connor Pass Route. All rooms have private bathrooms, televisions, electric blankets, orthopaedic beds and hairdryers. 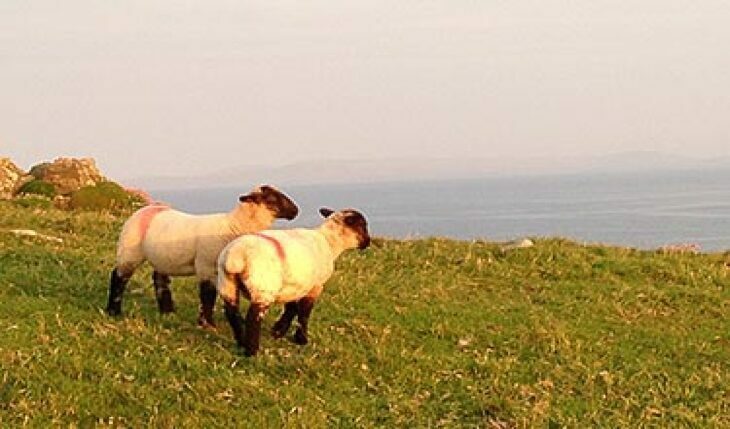 Local amenities include, Slea Head Drive, Blasket Islands, pony trekking, angling and boat trips to Fungi the dolphin. Complimentary Tea/Coffee and home baking on arrival. Just 10 minutes walk or 2 minutes drive from the town centre. Situated in town, O'Flahertys Bar(the centre picture below) provides a meeting place for locals and visitors alike. Here you will find a comfortable bar to relax in, traditional Irish music sessions, interesting conversations and great craic. All rooms are situated on the ground floor. Close to all local amenities and activities. Great hosts. Be sure to go to the bar they own in town for the Irish music. 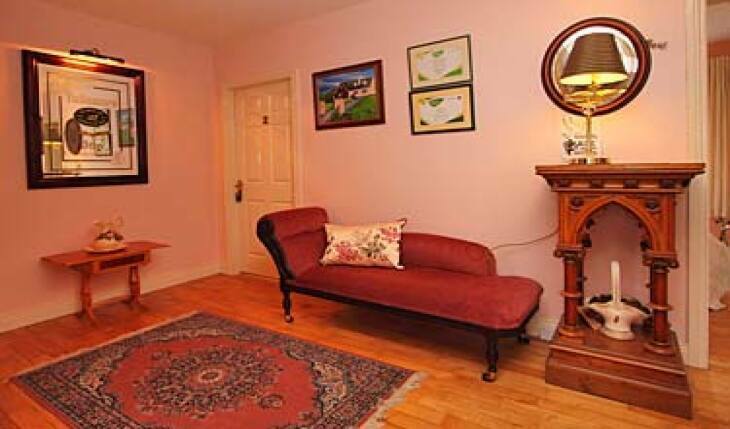 O�Flaherty�s is a wonderful B&B. The owner, Angela is a terrific host. She is very friendly and accommodating. She is also helpful in giving tips on places to eat and sights to see in Dingle. 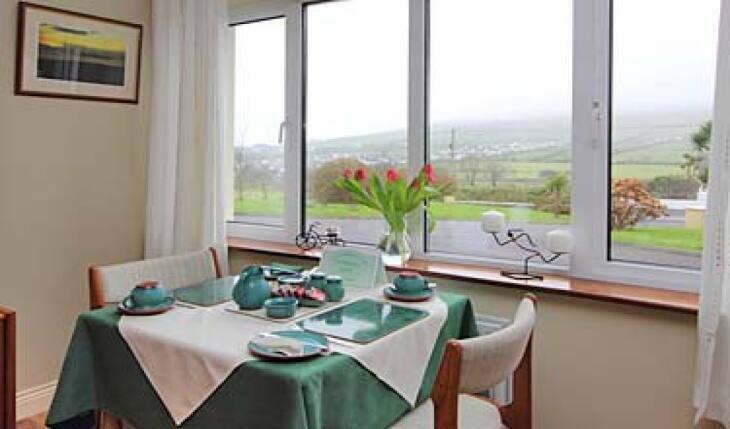 If we ever make a trip back to Dingle, O�Flaherty�s is where we will stay. What a great place! Angela is a brilliant host and the breakfast was the best! The room was lovely and comfortable and spotlessly clean. 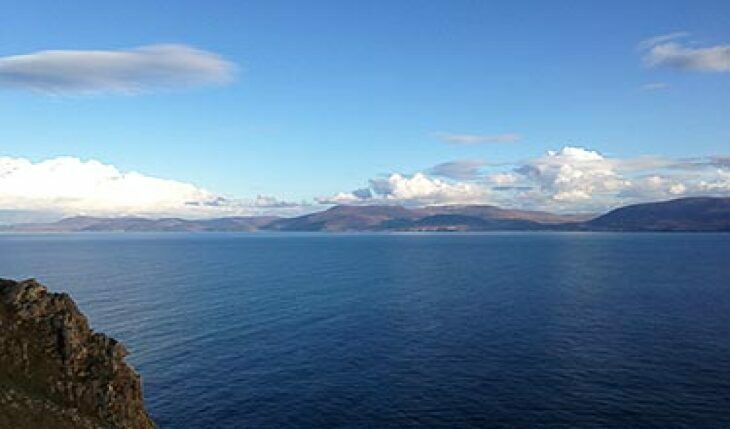 We drove into Dingle but ended up walking back after a great evening in the pub! Angela drove my husband into the town to pick up the car the next day which was so kind. We would stay here again and absolutely recommend it. Approaching from Tralee turn right at the first round-a-bout. At the next junction turn left and immediately right into Spa Road. This leads to the Conor Pass Road. 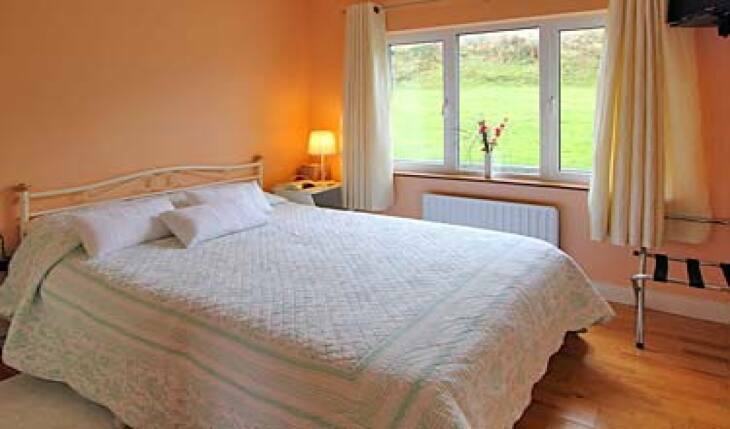 O'Fahertys Bed and Breakfast is situated just a short distance along on the right hand side.